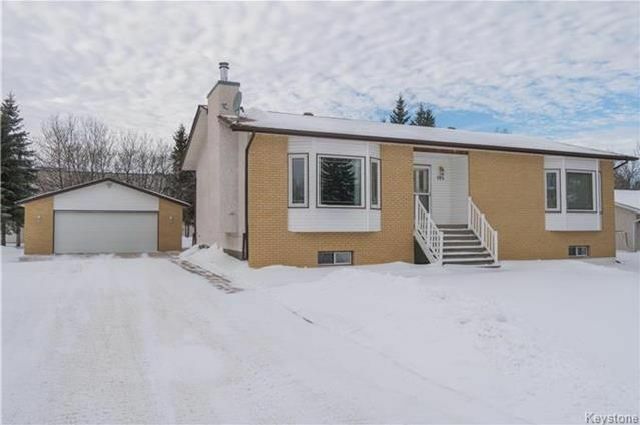 This custom-built home is nestled on a quiet street and has plenty of space to offer your growing family! 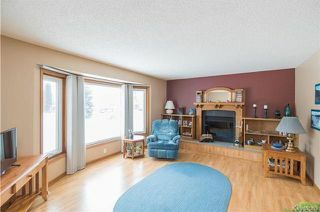 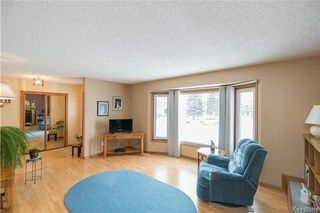 Entering through the front door you are greeted by a spacious living room complete with wood burning fireplace and a bay window which allows for plenty of natural light. Just off the living room is the HUGE kitchen that would be any cook's dream! 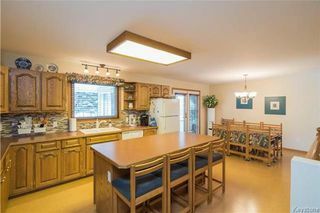 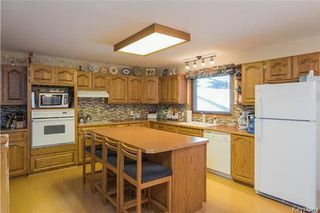 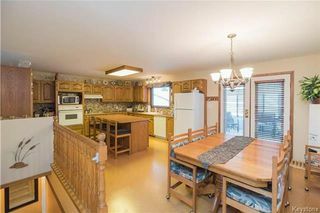 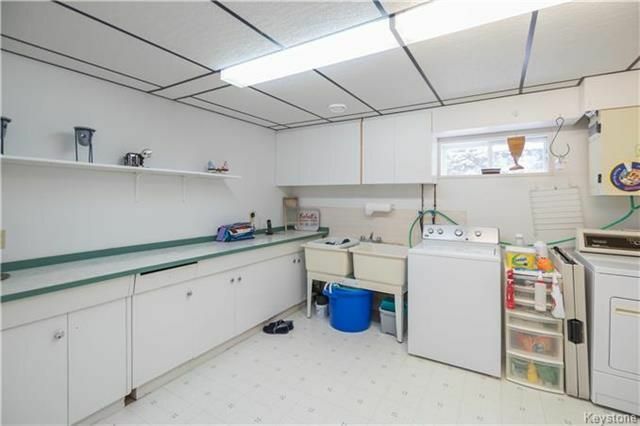 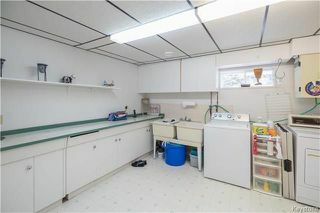 It features tons of counter and cabinet space as well as an oversized island with breakfast bar. 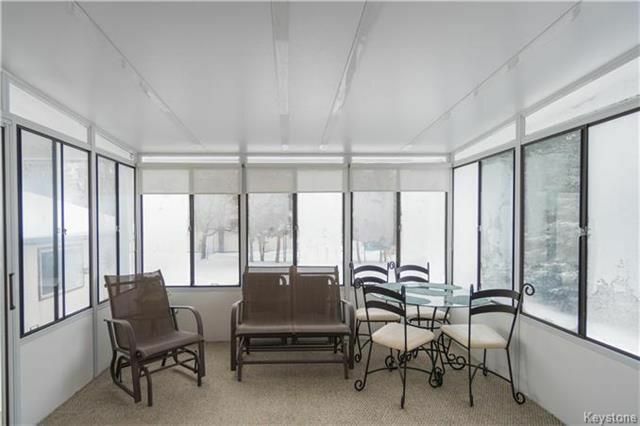 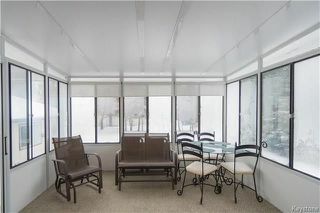 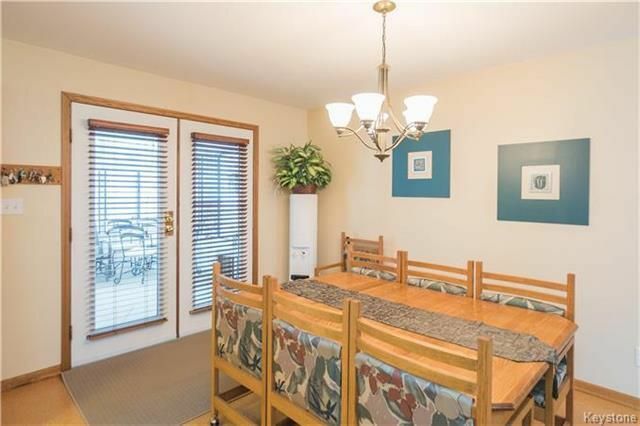 Just off the kitchen is the formal dining area that opens up onto a 3-season sunroom. 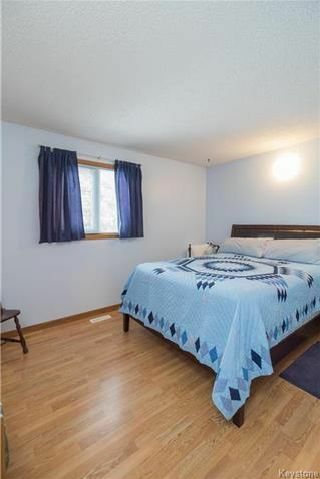 Also on the main floor are 3 spacious bedrooms including the master retreat complete with a walk in closet and 3-piece bathroom. 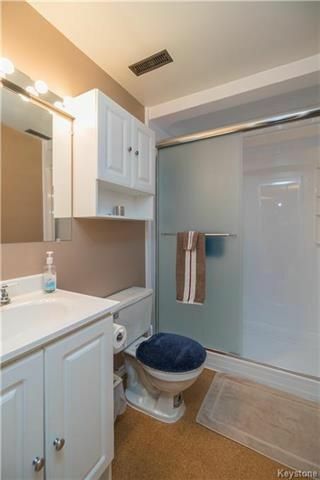 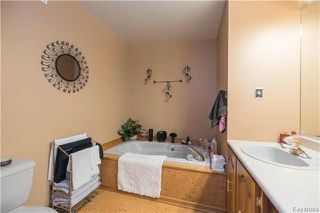 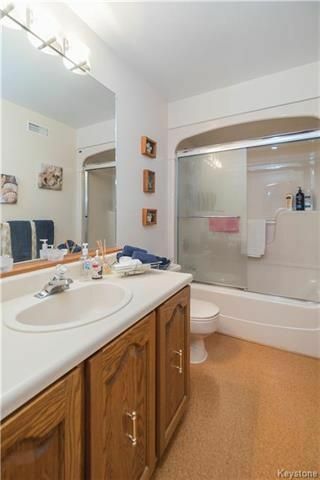 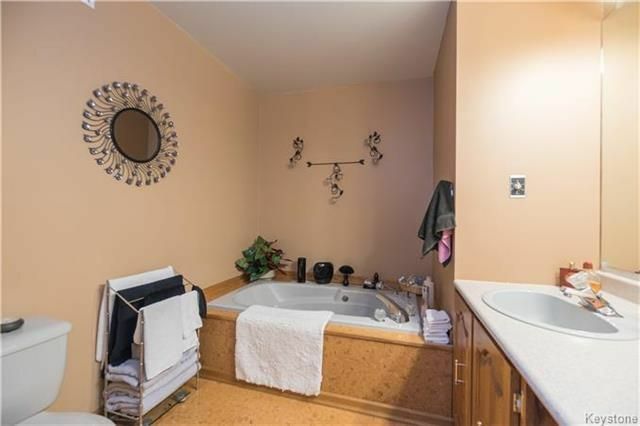 There is also a 4-piece washroom on this floor. 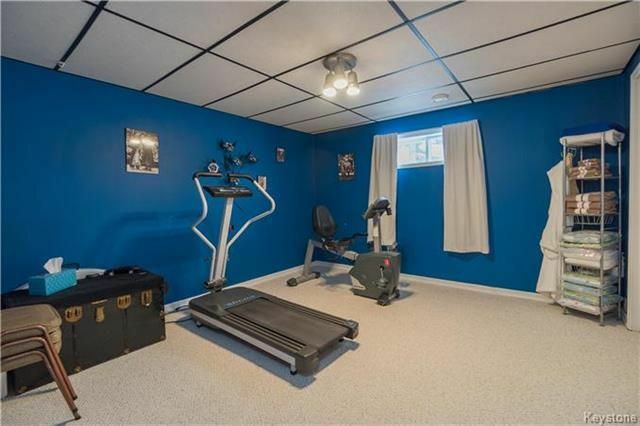 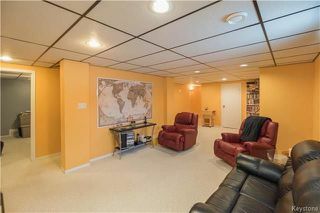 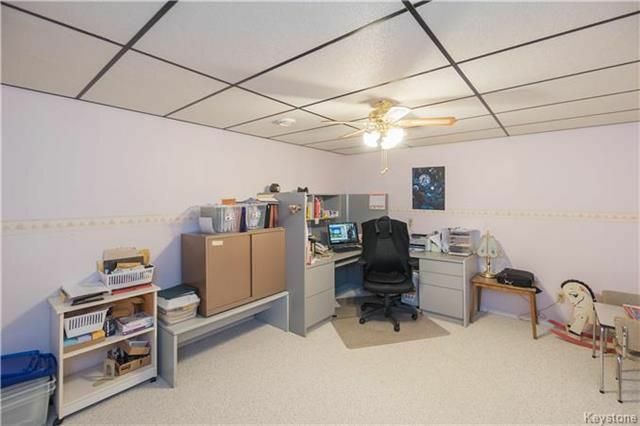 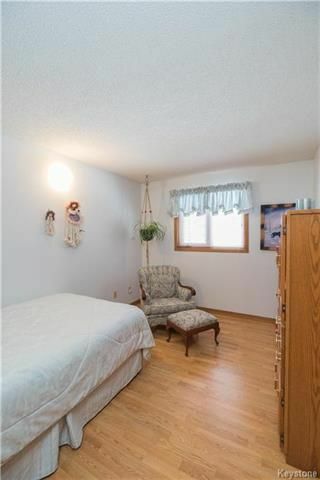 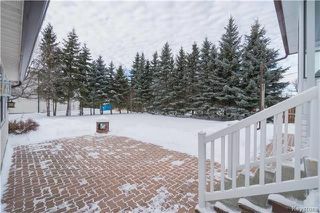 The basement has been fully developed with a large recroom, an office, 2 other flexroom/bedrooms and a 3-piece washroom. 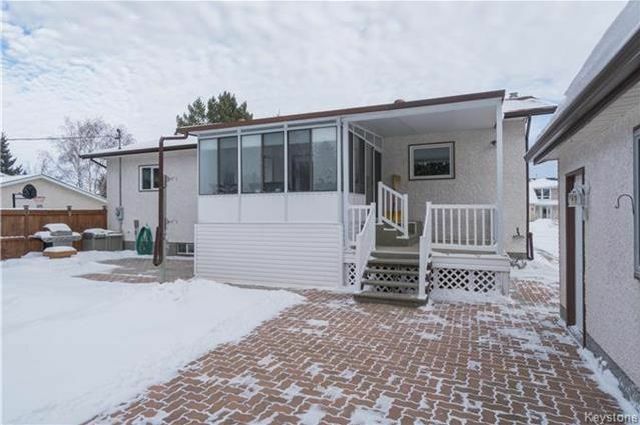 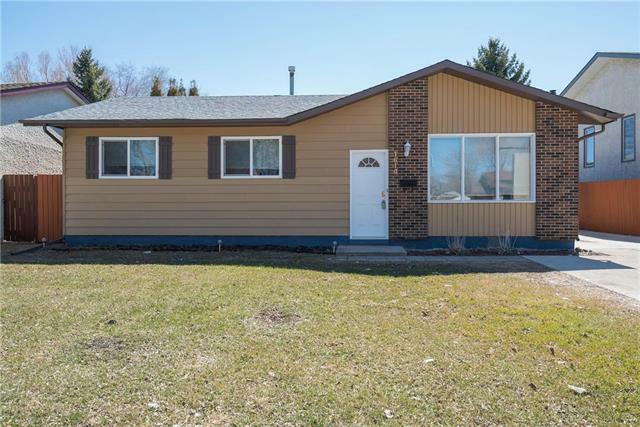 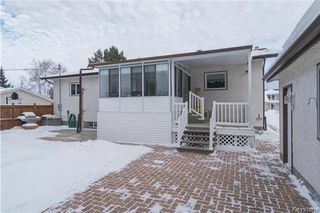 The exterior of the home will not disappoint, with plenty of patio space as well as an oversized detached double garage and space to park an RV!